201 Burlington Road consists of two connected office buildings totaling 135,000 square feet. 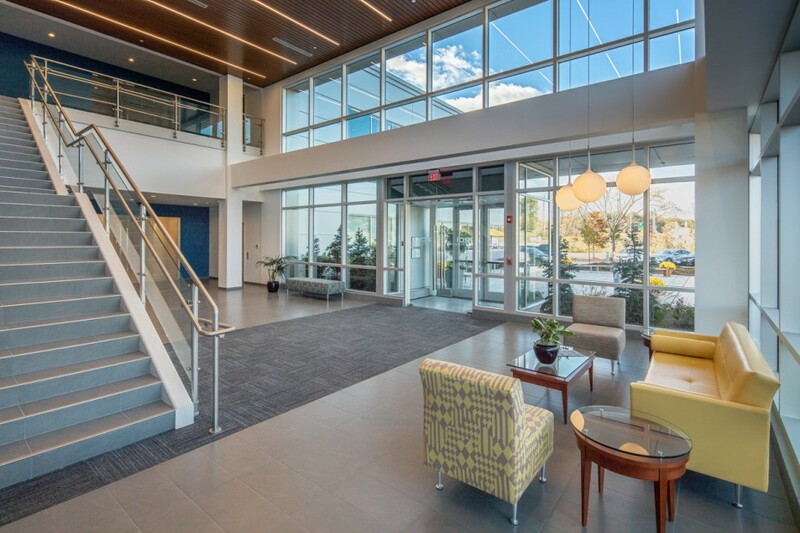 The buildings have received considerable improvements, including a complete demo-to-structure renovation which provides for a dramatic two-story atrium lobby, a new metal façade, energy efficient windows, advanced systems and attractive landscape work. 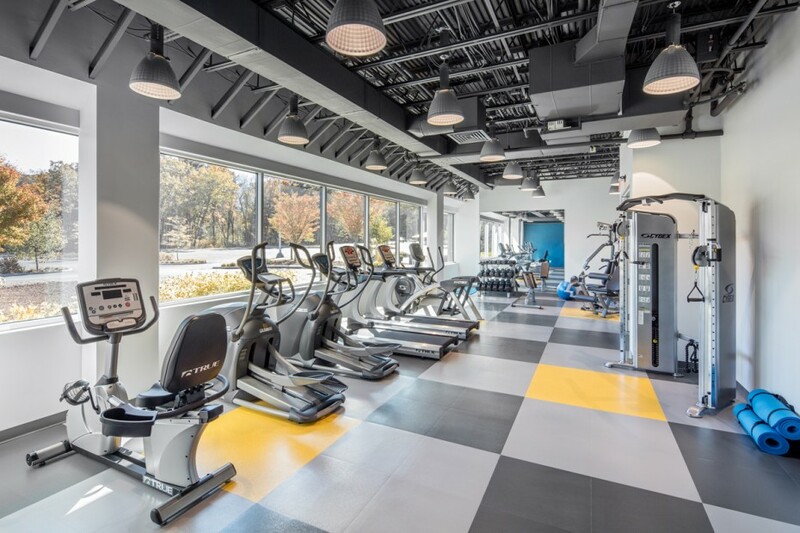 Nordblom has also invested in a new, on-site cafe, bike storage, state-of-the-art fitness facility and shower/locker facilities to create a first-class office campus. Nearby amenities include a wide range of restaurants and retail, as well as MBTA bus service at the front door accessing both the Lowell and Alewife train stations. 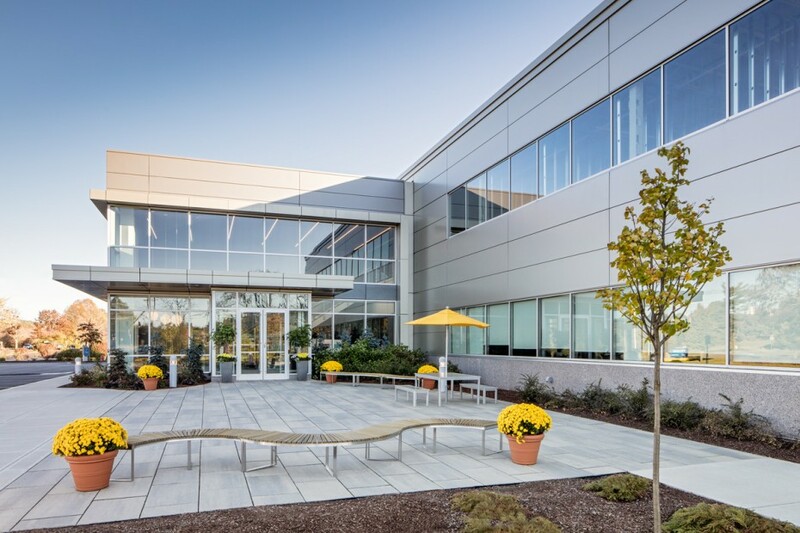 Situated in the center of the Route 128/Route 3 Tech Corridor, 201 Burlington Road offers unparalleled access to the region’s central highways and prominent visibility from Route 3 at Exit 26.